 Parents’ Voice represents your voice on children’s food and activity issues. 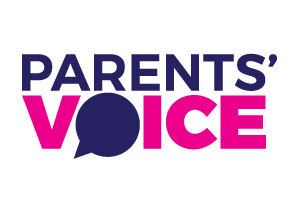 We value your feedback so please contact us if you would like further information or if you would like to draw our attention to an issue on children’s food or activity that concerns you. 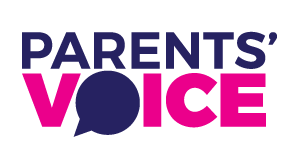 Please note: If you would like to share your ideas or ask for help from other members, please join our discussions on facebook.